In reply to a query in the Rajya Sabha, Law Minister Ravi Shankar Prasad has stated that there were seven vacancies in the Supreme Court and the government had not received any proposal from the apex court to fill up these existing vacancies. The minister was answering to the query by Basawaraj Patil, MP, in regard to details of vacancies of Judges and other staff in the Supreme Court, the reasons for delay in filling up these vacancies, and by when the process will be completed to avoid delay in providing justice to the needy. The Minister said filling up of judges’ vacancies in Supreme Court and high courts was a continuous process, as it required consultation and approval from various constitutional authorities as per the memorandum of procedure for appointment of judges of the Supreme Court and high courts. “The initiation of the proposal for appointment of a judge of the Supreme Court is made by the Chief Justice of India. 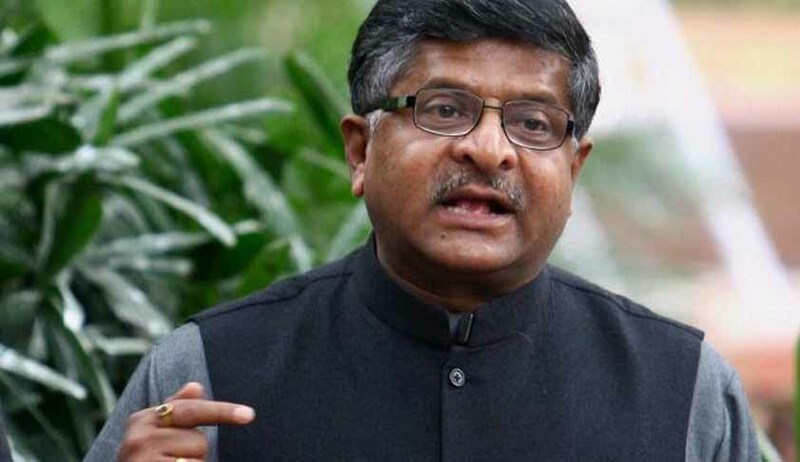 The government has not received any proposal from the Supreme Court of India to fill up the existing seven vacancies,” Ravi Shankar Prasad said. With regard to vacancies in staffs of the Supreme Court, the Minister said that it was within the administrative jurisdiction of the Supreme Court and that the government had no role to play in their recruitment or appointment. In response to query by MP Mahendra Singh Mahra, Minister for State P.P. Chaudhary said the major reasons for referring back names of recommendees to Supreme Court Collegium on the appointment of judges are views of consultee judges, views of constitutional authorities, adverse Intelligence Bureau (IB) inputs, serious nature of complaints received against recommendees etc. “During the current year, as on 22.11.2016, four judges in Supreme Court and 120 judges in the high courts have been appointed. 124 additional judges in the high courts have been made permanent,” the minister added.